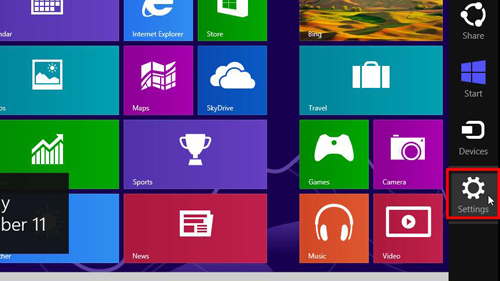 Windows 8 is quite a change from previous versions of Windows and this tutorial is going to show you how to restart Windows 8. 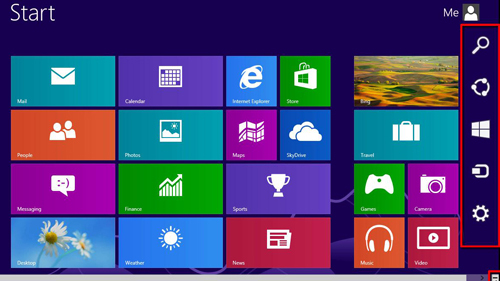 Make sure that you are in the graphical “Start” interface that Windows 8 will boot with. From here you need to make the “Charms” menu visible. In the bottom right corner of the screen you will see a small square icon with a dash inside it, hover your mouse over this and the Charms menu will become visible. In the menu you will see an icon that looks like a cog, when you hover your mouse over it the menu will change color and it will label the cog as “Settings”. Click this button and a larger menu will open with various settings for your computer. At the bottom of this new menu you will see six main icons, including one that is labeled “Power”. Click this icon and a new menu will pop up which has two options, “Shut down” or “Restart”. 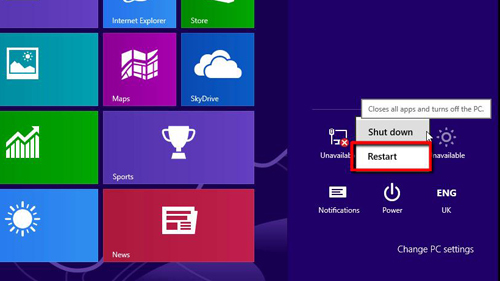 As we are learning how to restart windows 8you clearly want to click the “Restart” button, do this and the computer will reboot.